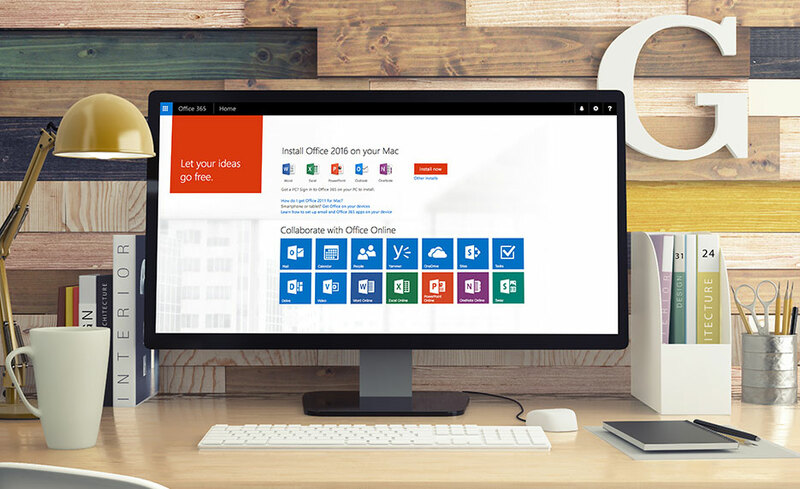 The Microsoft Office 2016 Specialist training program prepares you to sit for the Microsoft Office Specialist Certification Exams, which cover Word, Excel, PowerPoint, Outlook, and Access. You will acquire advanced skills working within Microsoft Word, Excel, PowerPoint, Outlook, and Access 2016. In this program you will learn the ins and outs of working within Microsoft Word, Excel, PowerPoint, Outlook, and Access 2016 - important skills to bring to any profession or workplace. Upon completion of this program you will be prepared for the Microsoft Office Specialist Certification exams 77-727 and 77-728 (Excel), 77-725 and 77-726 (Word), 77-729 (PowerPoint), 77-731 (Outlook), and 77-730 (Access). Yes, you will be prepared for the Microsoft Office Specialist Certification Exams 77-727 and 77-728 (Excel), 77-725 and 77-726 (Word), 77-729 (PowerPoint), 77-731 (Outlook), and 77-730 (Access). Exam fees are not included with this program.